In its judgment, given in October 2017, the Israeli Supreme Court included a statement finding that the Israeli military commander may infringe on Palestinians’ property rights in the West Bank for the benefit of the exclusive interests of Israeli settlements there. This statement is contrary to international humanitarian law and previous judgments of the Israeli Supreme Court and paves the way for serious infringements of the human rights of Palestinians in the Occupied Palestinian Territories. Said statement was made in the context of the judgment given in February 2017 in HCJ 794/17 Ziada et al. v. Commander of Military Forces in the West Bank et al. which, in fact, halted Israel’s plan to build an alternative residential complex for the Israeli settlers of the unauthorized outpost of Amona on privately owned Palestinian land. The High Court justices held that the plan proposed by the state disproportionately infringes on the rights of the Palestinian land owners and should therefore be revoked. However, in their reasoning, the justices added that in general, the military commander did have the power to do so. The dramatic impact of the judicial reasoning and its extensive implications for Palestinians’ human rights in the West Bank soon became apparent. 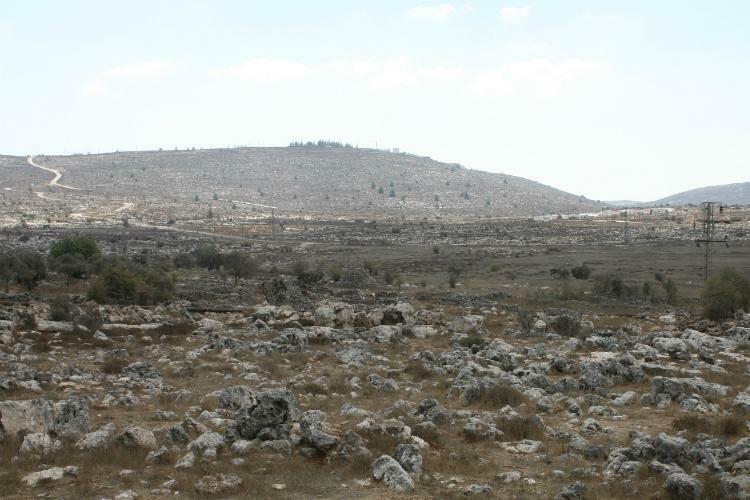 Several days after the publication of the judgment, the attorney general published an opinion announcing a change in the legal situation, whereby there was no longer any impediment preventing the expropriation of privately owned Palestinian land for public need, even when the expropriated land would exclusively serve Israeli settlers in the West Bank. Following the reasoning for the judgment, which reflected a departure from the traditionally held legal position followed for many years, Palestinian landowners, represented by Yesh Din, filed a petition for a further hearing in the petition before an expanded panel of the court. In May 2018, Supreme Court President Esther Hayut held that the Ziada judgment was indeed “… in conflict […] with previous rulings, presents a new development and raises difficulty”, but since the statements were made as an “obiter dictum” which was not required for the judgment in the petition, they did not establish a new rule established and lacked the force of a precedent. The president added that “should future cases raise the questions referred to by the petitioners, the matter may be brought for judicial scrutiny”. The position paper presents an analysis of the Supreme Court judgment in the Ziada petition. Although the court held the judgment had not established a new rule, it may nevertheless be used by Israel and the military commander to further entrench the infringement on the property rights of Palestinian residents, who are protected persons in the occupied territory.